Aerodynamic moulded front and roof Multi-element GRP gel coat commercial vehicle body construction. 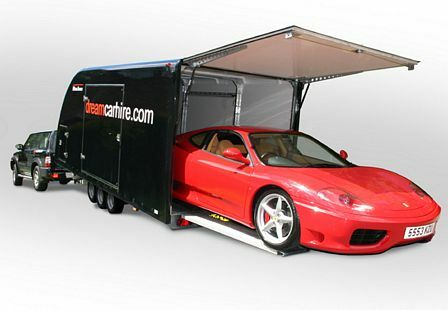 Superb security Side access hatches for vehicle tie-down Single n/s or o/s 1.8m wide side door for easy entry. Additional door option Integral door locks. Stainless steel fixtures 12v on-board electric winch with remote control. 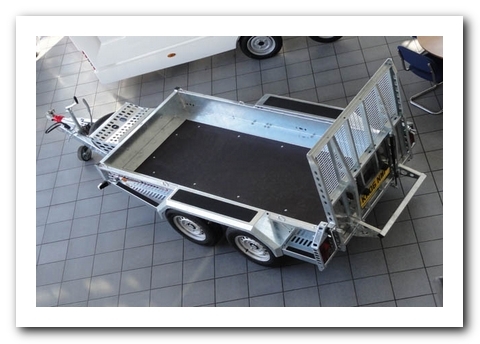 Power pack with charging from tow vehicle Hydraulic tilt-bed operation with 2m long aluminium loading ramps, providing ultra-low loading facility, ideal for sports racers 6-wheel, auto-reverse, overrun operation brakes 3500Kg gross capacity on Tri-axle running gear. 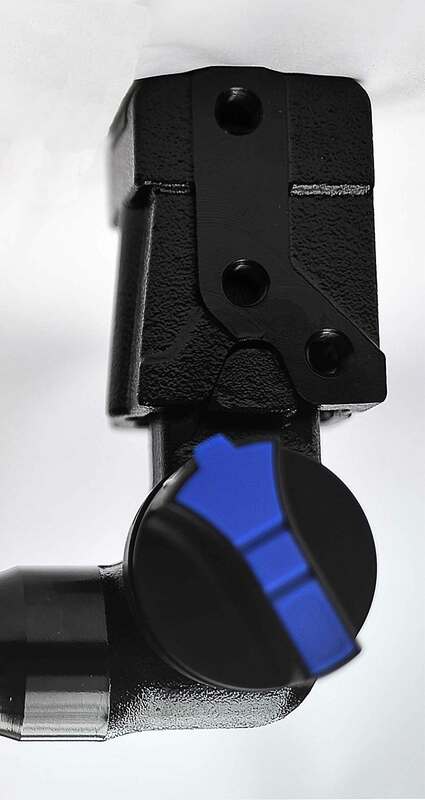 195/55 R10 tyres provide very low bed height Interior lighting x4 Multi-position internal tie-down facility 50mm ball coupling head with integral lock Integrated, Modern lighting system to full EEC directives. Rear lamps fully protected. Flexible-mounted rear corner marker lamps Stable chassis with low centre of gravity Adjustable wheel stop bar Fully hot-dip galvanised steel chassis Spare wheel and tyre fitted 5 YEAR chassis warranty. Tech Details Gross capacity - 3500 Kg Load capacity - 2280 Kg Load bed length - 5.38m (17ft 8in) Load bed width - 2.1m (7ft 0in) Internal height (min.) - 1.96m (6ft 5in) Overall length - 7.0m (22ft 10in) Overall width - 2.30m (7ft 6in) Overall height - 2.59m (8ft 6in). The new invisible towbar system. This incredible engineered solution is set to revolutionise the entire tow bar market, especially for those who would prefer a hidden system which, until now has proven to be somewhat elusive. The R&D towbar development has continued to produce this new inovative Tow Bar. Achieving success the 'Invisible Towbar' has been created. The company periodically attends trade fairs and national exibition shows. If you would like details of any forthcoming events that we are attending, please contact us and we will provide any details available for the forthcoming events. Please note that some venues cancel which is beyond our control, but we will do our best to notify you if this does happen for an event that we are attending.